Despite spring being around the corner- my skin is still very much so dry. Combination skin is difficult to deal with no matter what kind of year so I personally will use these products throughout the year as well. If you’re looking for moisturizing products I’ve got you covered from lip care to hair to skin. Keep reading to check out some of my favorites! When my hair gets dry I basically can’t do anything with it. 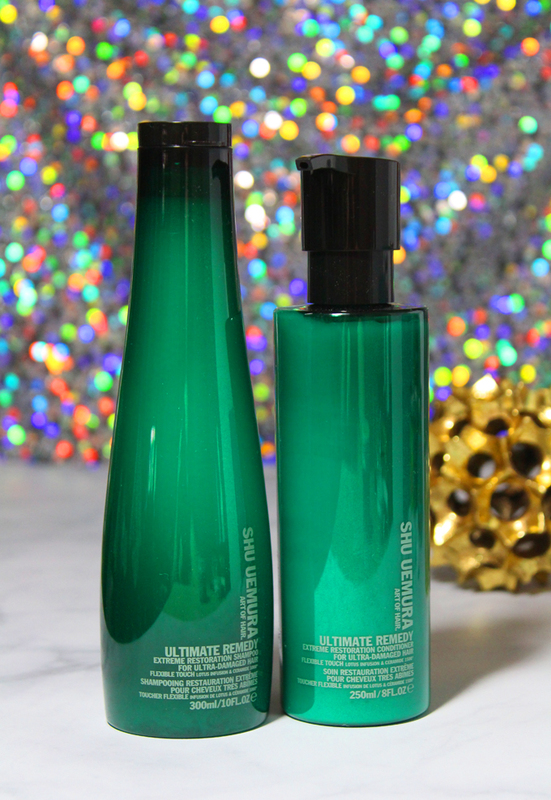 I keep a duo of the Shu Uemura Ultimate Remedy Extreme Restoration Shampoo + Conditioner for Ulta-Damaged Hair in my bathroom. These are definitely a splurge but they really work! They help restore moisture, flexibility, & make my hair incredibly soft. & smell incredible! 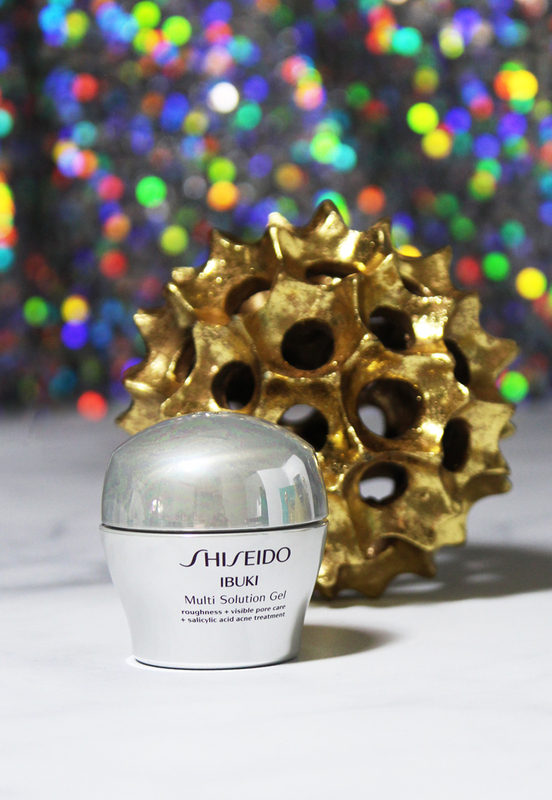 The Shiseido Ibuki Multi Solution Gel has been a huge hit in the beauty community- & with good reason! This pale green gel targets breakouts, roughness, & makes skin look smooth. Somehow this thin gel really repairs dryness. I don’t know how…but it works. Plus you don’t need to use very much! I have two items on this list that get your lips in great shape- & step one is the Michael Todd Intensive Cream Lip Treatment. 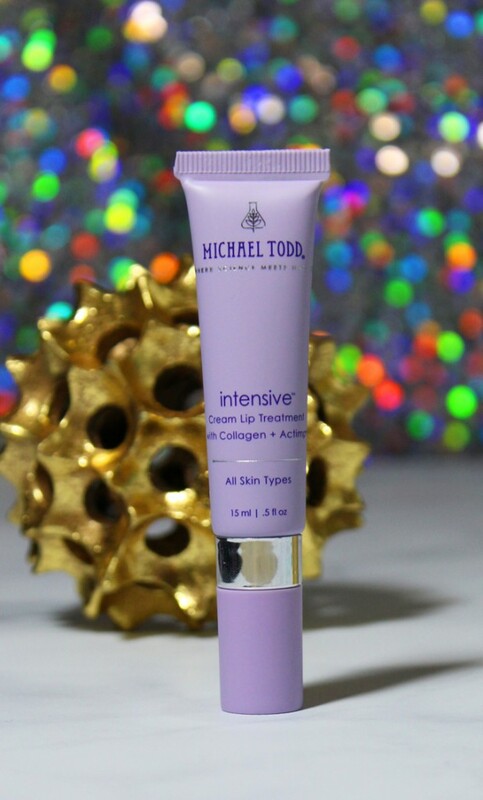 This lip treatment treats “visible signs of aging on & around the lip area while protecting from UV induced damaging enzymes.” You squeeze a pea size amount onto a fingertip then apply on & around the lip area. 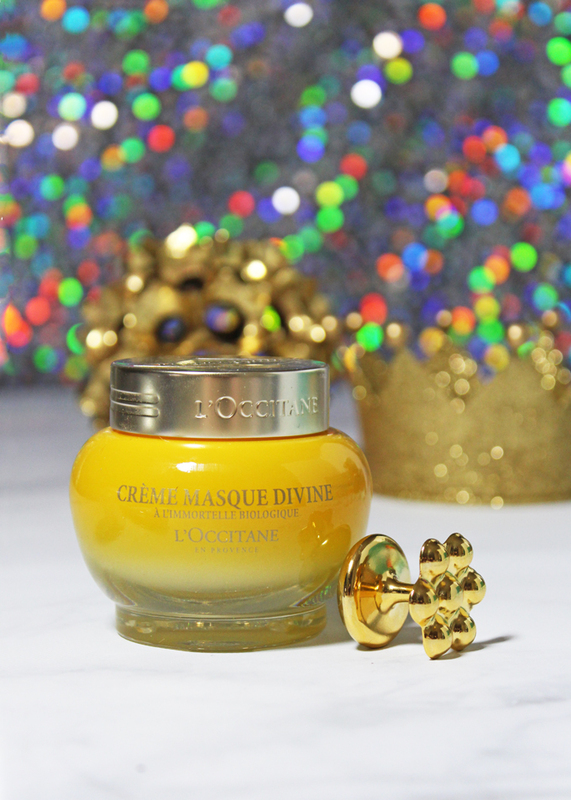 L’Occitane has long been one of my favorite brands so its no surprise the Creme Masque Divine is a bit hit with me. The Divine Cream Mask is a multi-action splurge-worthy skincare wonder. This mask comes with the metal massager pictured above & if you take the time it is very soothing as well. The mask promises to intensely nourish & comfort skin, visibly reduce the appearance of lines, & reduce uneven tone while upping radiance. It is SO soothing & I plan to use it during summer after chlorine as well. I’m a sucker for serums in general- & this TIGI S Factor Silky Smooth Moisture Serum is top notch! This product helps protect against heat & environmental factors as well as fighting against humidity. I love that it is lightweight & leaves my hair so soft. 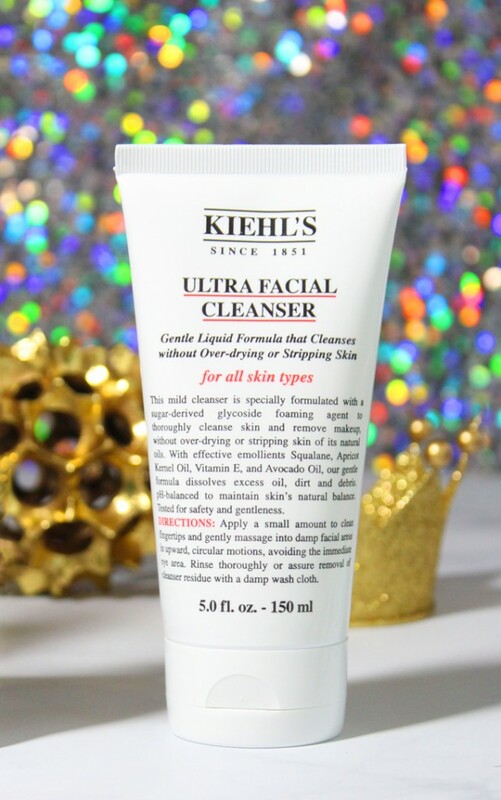 The Keihl’s Ultra Facial Cleanser is for all skin types- technically. It is meant for all skin types so I can use it no matter what my skin is up to- but I’m especially grateful when it is dry because it doesn’t strip my skin. At all. It gets rid of dirt & debris without leaving skin tight or drier feeling. It also contains apricot kernel oil, vitamin E, & avocado oil which leaves my sensitive-leaning skin feeling happy. & another face mask because I LOVE a good mask! 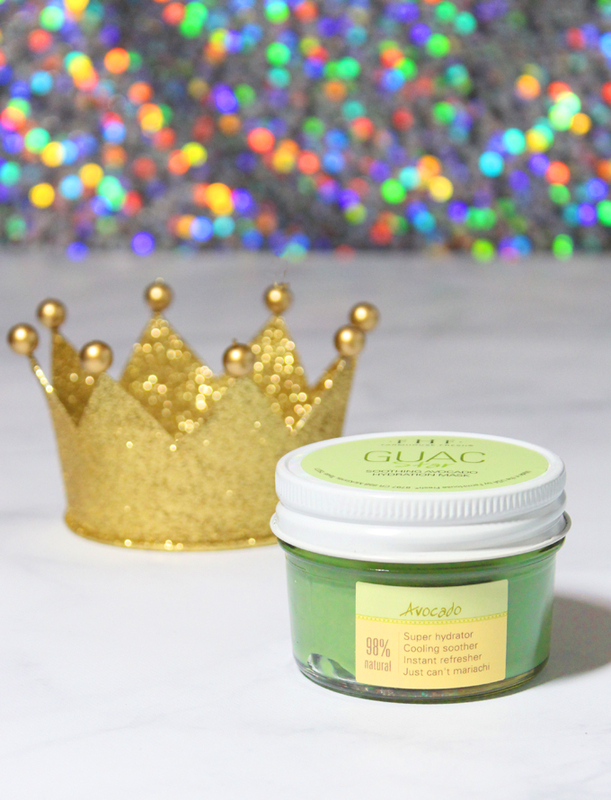 This is the Farmhouse Fresh Guac Star Soothing Avocado Mask & it is scrumptious. Inside are fresh avocado butter, extract, & oil that deliver key fatty acids to support the outermost layer of skin. You can even put the mask in the fridge for a cooling mask for stressed out skin. There’s also Allantoin, Green Tea, & skin-loving Sodium PCA, which helps keep hydration locked- in. & if you like more natural products- it is 98% natural & paraben + sulfate free. Avocado is such an awesome multi-tasker! 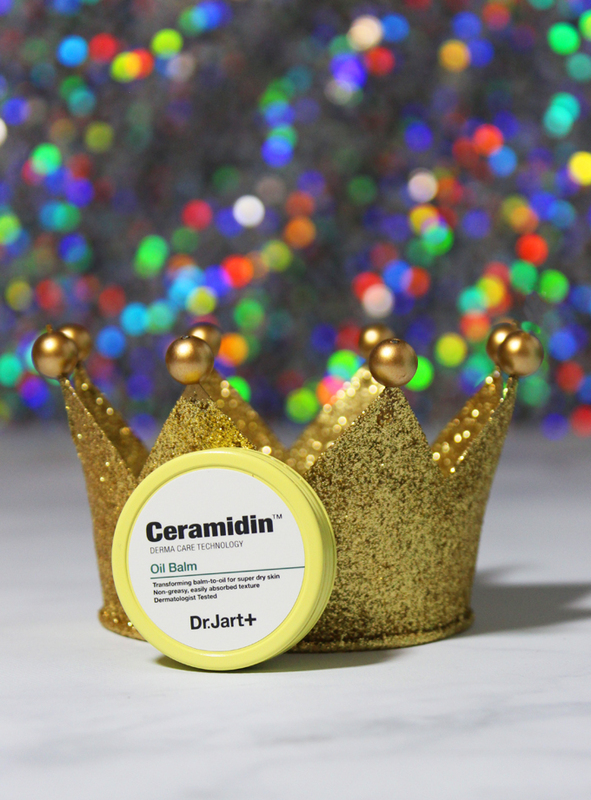 Last up is the Dr. Jart+ Ceramidin Oil Balm. This is a small size from this duo but it normally is much larger like here! The oil balm is a multi-use balm that is solid to the touch then warms into an oil. The formula is a condensed ceramide & nine vegetable oils containing unsaturated fatty acids that alleviate dry, rough skin. I really like it for my lips & cuticles! 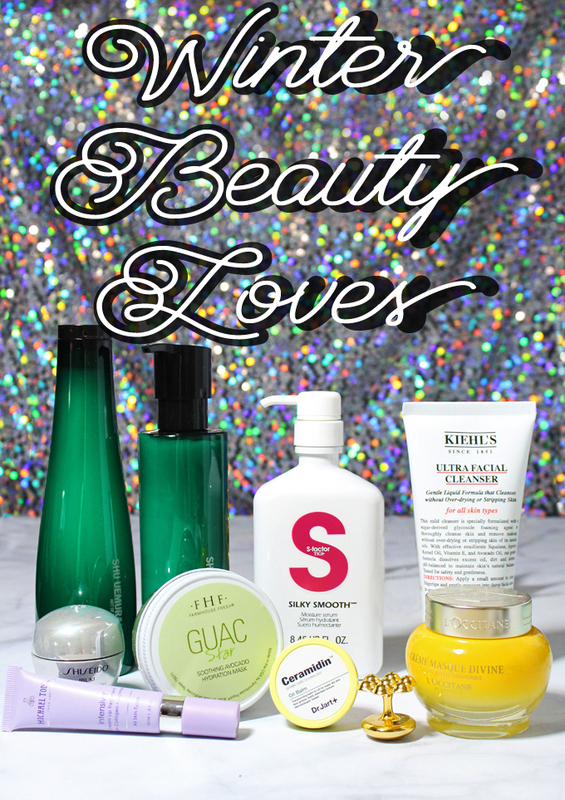 What are your favorite dry skin must-haves? Are you ready for spring & summer? Have you tried anything on my list?